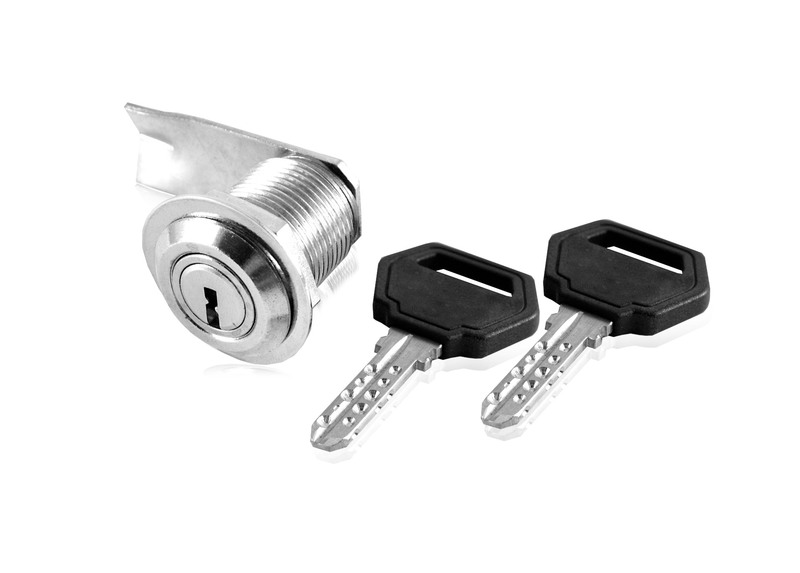 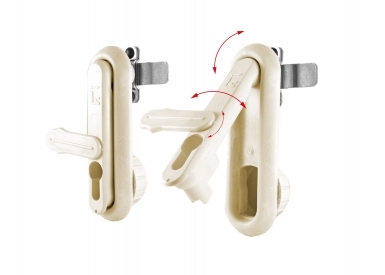 The lock is designed to ensure easy locking and mounting. 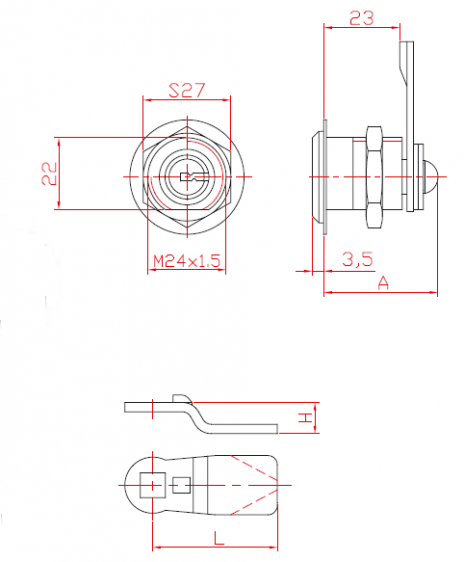 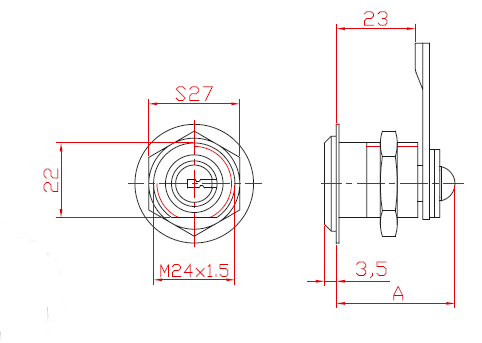 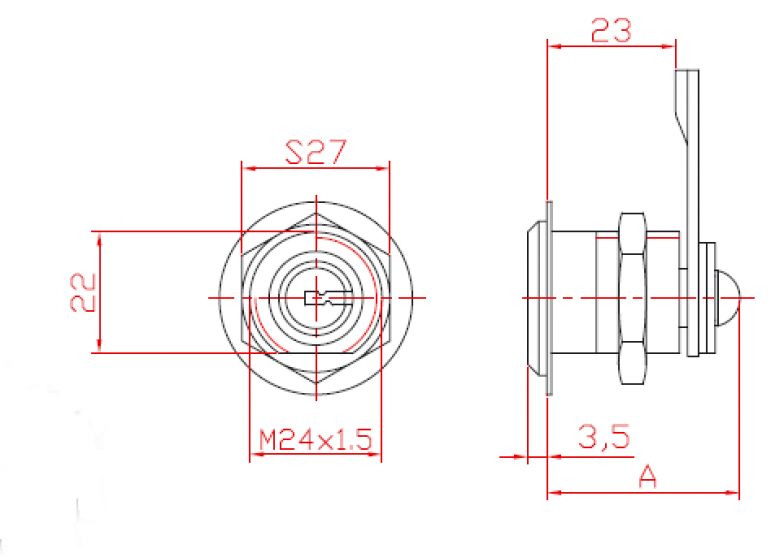 When high security of the lock is demanded, it is equipped with profile cylinder L21 /with 9 coding pins/ or L29 /with 15 coding pins/, with is a possibility of making Master systems. 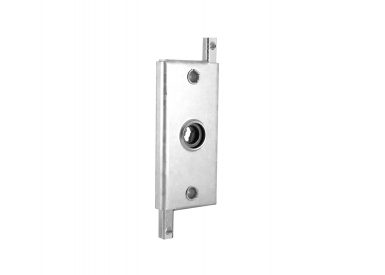 The casing of the lock is made of steel. 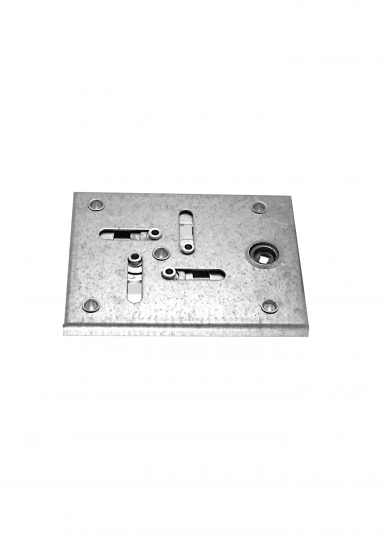 All metal parts are protected with anti-corrosion plating. 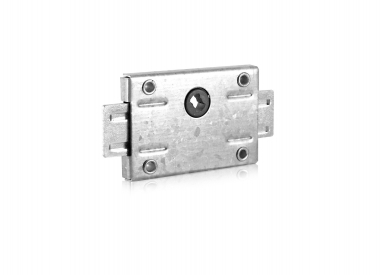 The lock is suitable for metal and PVC boxes, street boxes, metal and wooden cabinets for personal belongings, mailboxes, cabinets and drawers, etc.